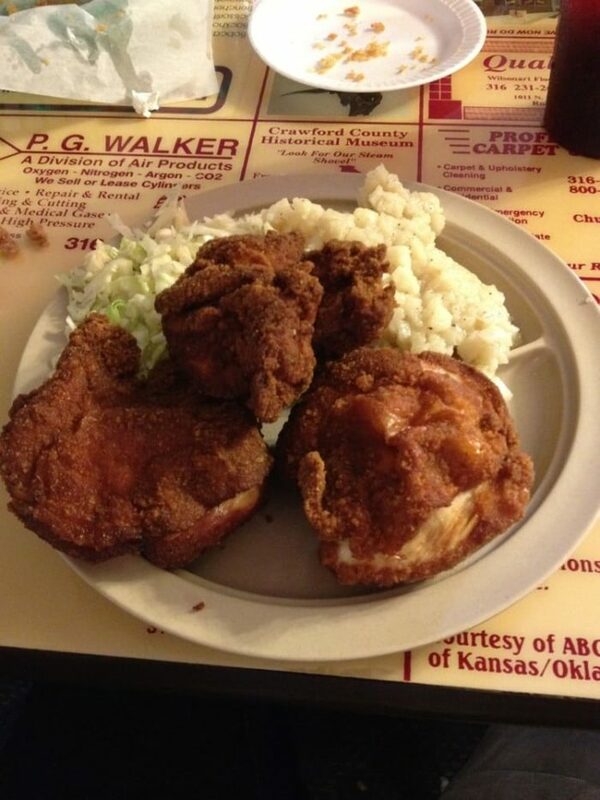 A good way to get Kansans arguing is to bring up the best fried chicken spot in Kansas. 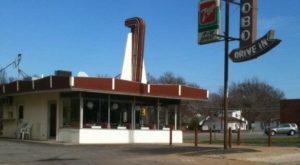 However, most seem to agree that one of these places in this small area are responsible for the best fried chicken in the state. If you’ve guessed it already, it’s not your run-of-the-mill KFC or other large chain, either. 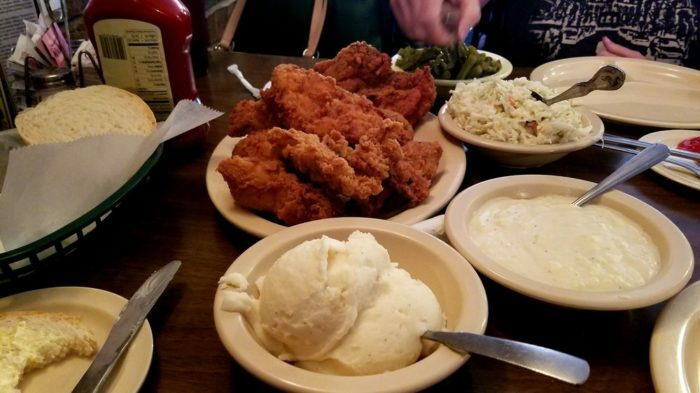 These chicken fried hot spots are a sure fire way to fill your belly, so make sure you stop by next time you’re around! 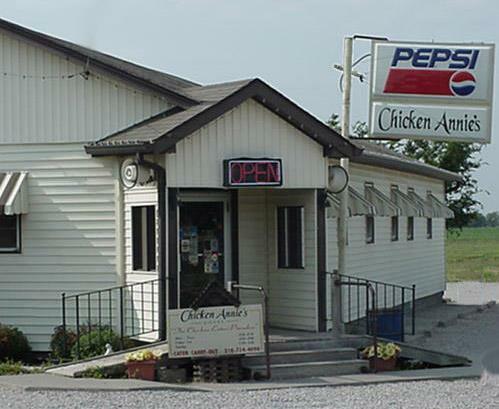 In NO particular order, here’s the lineup for the best-chicken-ever competition in Kansas. Are you ready? 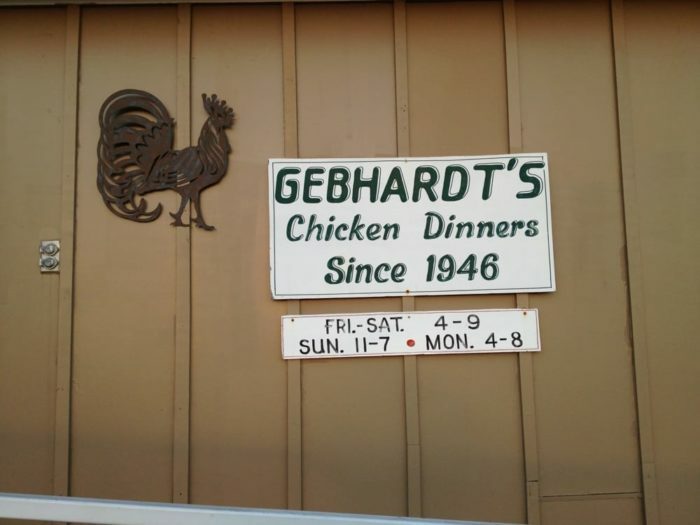 Though people aren't disappearing here, there's some very important chicken eateries in these little towns. Holy moly, are the supporters of this one intense. 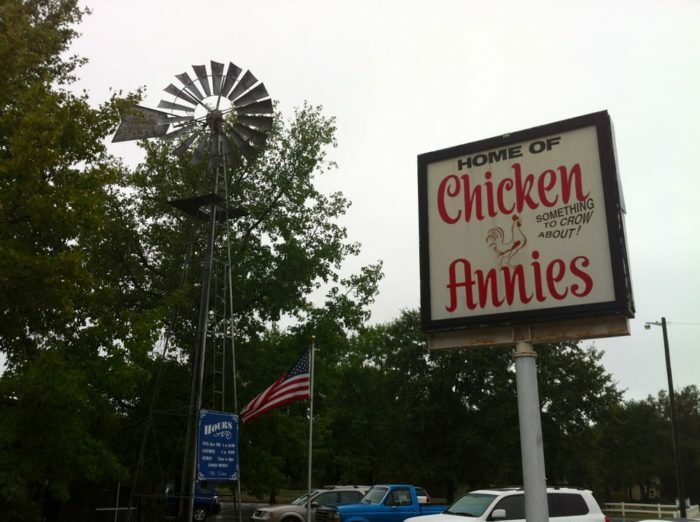 If I had a list of all of the people who tell me about Chicken Annie's, it would be miles long! However, it's all for good reason. 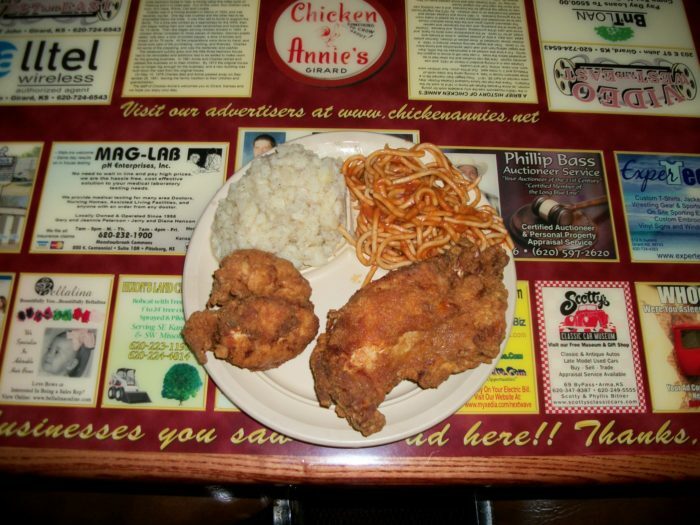 Spaghetti dinners aside, their chicken is supremely delicious, and there's no reason why you wouldn't love a dinner here. 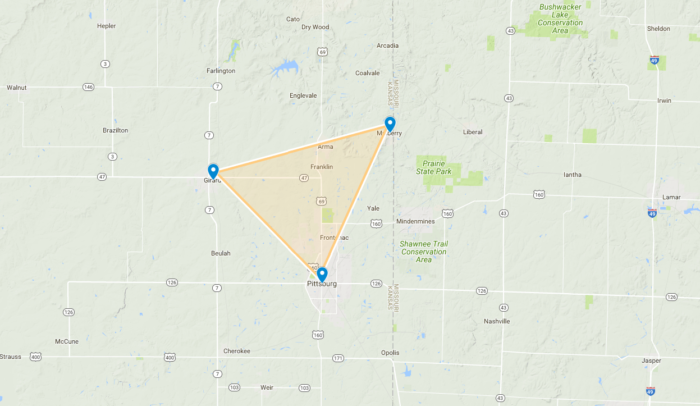 Equally important is their location in Girard, which is somehow different yet the same. 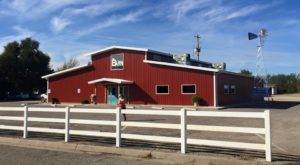 I haven't tried this location, so I can't speak for the food personally, but the cult following for this joint is pretty big. Apparently, it isn't that strange to see a side of spaghetti with your chicken around here. Chicken Mary's! 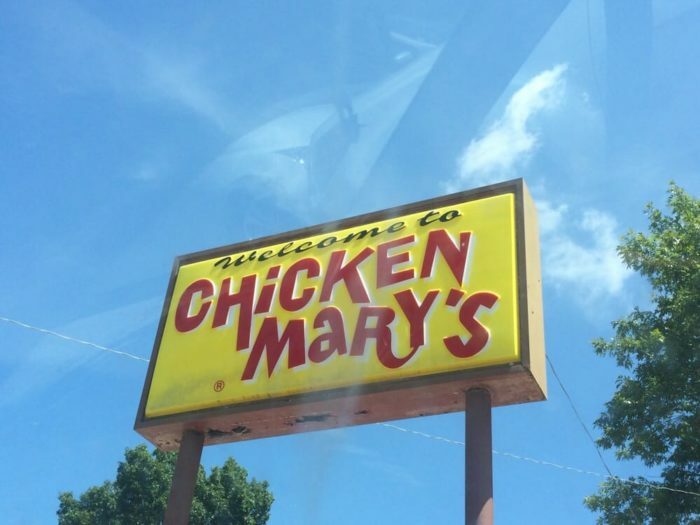 Almost as many people recommend this fried chicken joint as they do Chicken Annie's, which is really saying something. Honestly, this whole area is full of devoted followers of these eateries. Chicken Mary's is also in Pittsburg (like Chicken Annie's) which causes a bit of food war between the two "sides" of the following. 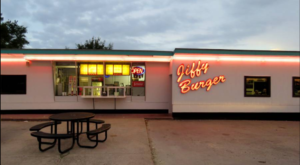 Though it isn't as famous as the others, this little shack of a diner is equally exquisite. 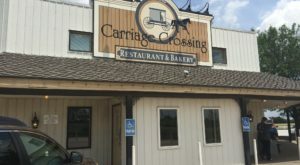 Dinner here is homemade, tasty, and filling, just like the three other eateries here. 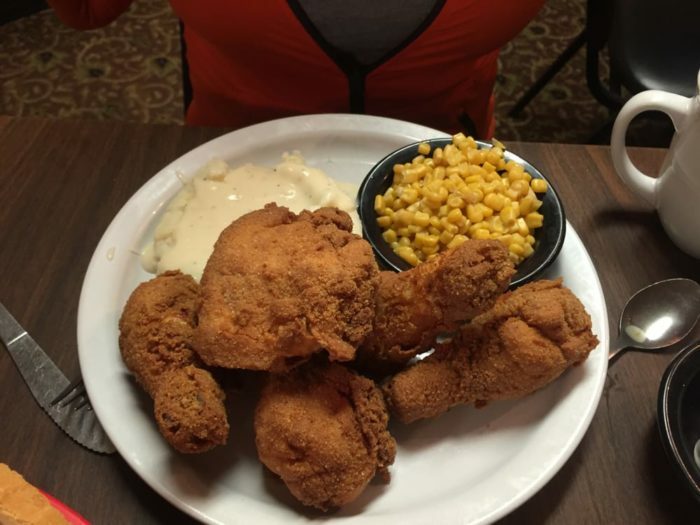 It's no wonder that Kansas loves chicken so much, with so many great places to get a perfect plate of it! Don’t think I’m serious? Read the comments for an old fashioned chicken-off! In the meantime, you can also travel our very own chicken trail.